Excellent lightweight frame provides assistance for those who find difficultly in walking. Large wooden ball and cord for easy closure and folds front to back for easy transport and storage. For individuals that are unable to use a pick up frame, the Pyramid frame has the option to have front castor wheels and ski’s at the back fitted. The wheels and skis enables the frame to be pushed across the floor. Weighs 2kg and measures 64cm(W) x 59cm(D). 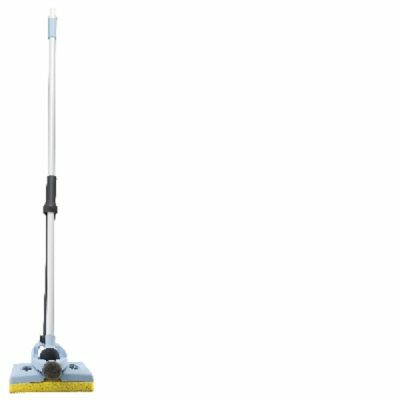 Height adjustable range 81cm-92cm with a safe working load of (SWL) 150kg.